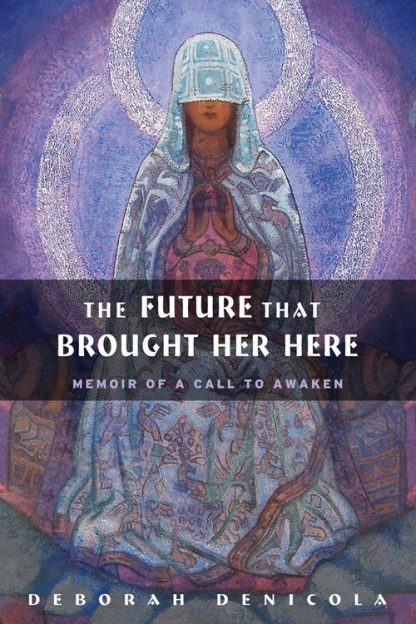 A dynamic blend of history, science, psychology, dreams, and visions, Deborah DeNicola's memoir is a compelling account of self-discovery that is provocative and humble. A poet, dream analyst, and college professor DeNicola writes about her struggle to live in the ordinary world of academia while honoring the competing call of the creative and the spiritual. DeNicola's memoir shows her range of intellectual pursuits and spiritual experiences as she battles an inner war between depressive cynicism and faith and shares her lifelong search to heal the trauma of her father's tragic death when she was a teenager. Struggles between cynicism and faith, depression and hope, independence and attachment, creativity and financial security in the midst of spiritual searching, motherhood, teaching and writing are inextricably woven into the fabric of her story. Sharing the process of her awakening and how dreams and visions guide her, DeNicola stirs readers to listen courageously to their own inner voices. Her visionary quest takes her to the American West, Israel, and Southern France. Along the way she weaves together references from the Bible and the Gnostic Gospels, the story of Mary Magdalene, medieval history, the Templar Knights, the Black Madonnas, String Theory and quantum physics to find the repeated linkage between divinity and humanity.